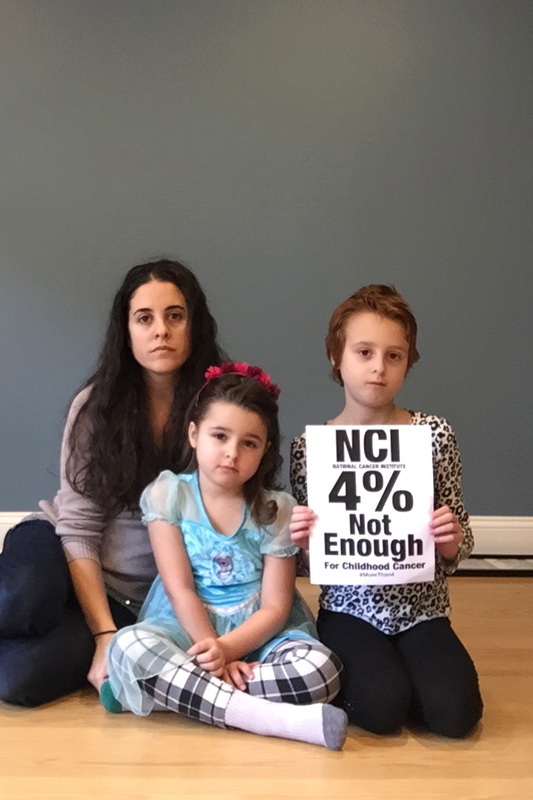 ​Research for childhood cancer is incredibly underfunded as it only receives 4% of the National Cancer Institute’s (NCI) annual research budget. With 16 different major forms of childhood cancer (not including the hundreds of subtypes), 4 pennies to the dollar is a very small piece of the financial pie therefore leaving thousands of promising research grants unfunded. Infinite Love for Kids Fighting Cancer wants to continue fulfilling these grants therefore making it possible for researchers and doctors to discover less toxic treatments for our children which will ultimately give them new pieces to the cancer cure puzzle. With that said, each year we select a different childhood cancers to focus all of our fundraising efforts on…and when we get to the last, we’ll start all over again.